It beckons. With rich earth tones, exotic plants and fabrics, whimsical architecture, and an enchanting melody, Port of Entry at Islands of Adventure is an imaginative destination. 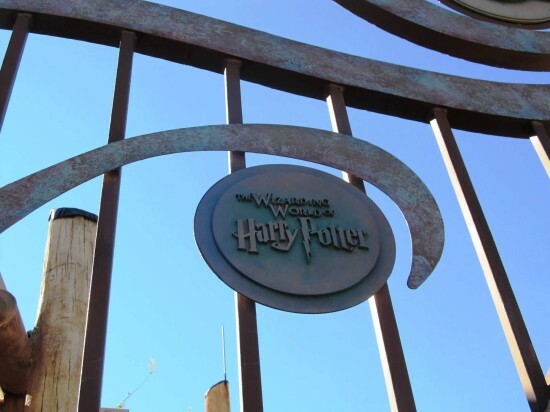 Enter the large, curving metal gates and explore one of the most unique and creative theme park entrances in the world. The entrance area is a crucial piece to the theme park experience. Here the stage is set. The anticipation of the day’s escapades lays ahead. And at the end of an adventurous and fantastic day, all the memories can be savored. 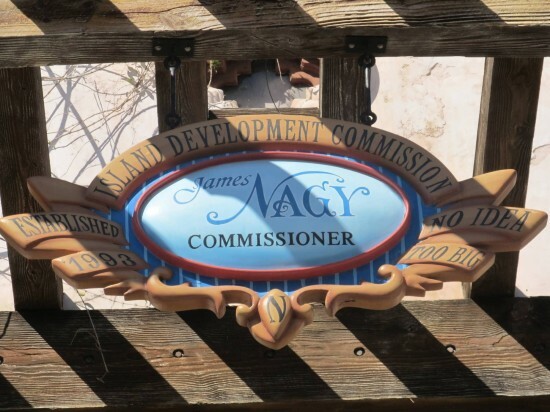 Enter the large, curving metal gates and explore my absolute favorite theme park entrance. 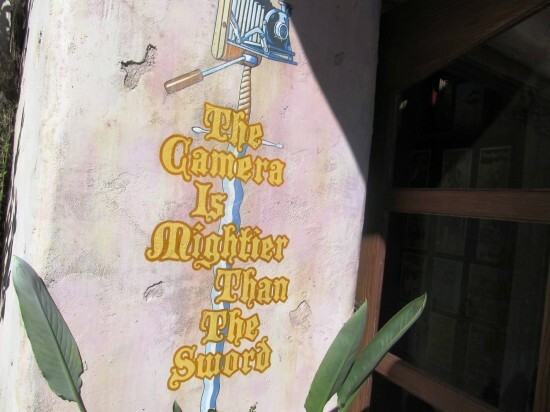 Learn about the fascinating details that most guests overlook, here in my latest OrlandoInformer contribution.